Beautiful Emma Open space soft track trail is next to the bike path. bicyclists to yield for equestrians. To Lindsey Utter, for the Rio Grande Management Plan, We have read the entire Rio Grande Management Plan and all corresponding documents. We congratulate you on your comprehensive and thoughtful management plan. The equestrian community greatly appreciates the plan’s recognition for improving the trail and parking for equestrian use. 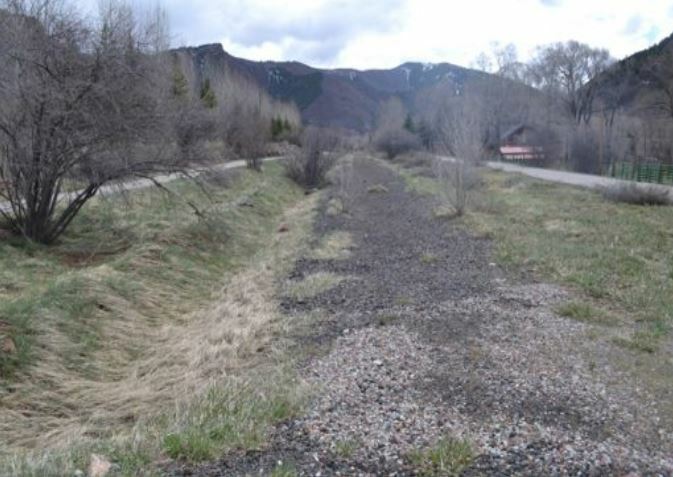 Originally, starting in 2000, the RFTA Rio Grande Trail was a multi use trail for bikes, pedestrians and equestrians, and was soft track from Aspen to Glenwood Springs. Many of the old time locals remember all the meetings and articles in the paper regarding the construction and management of the soft track implementation. 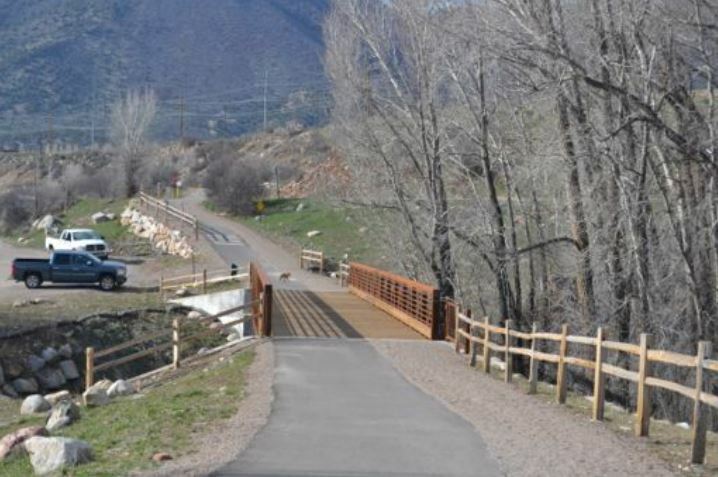 The entire community was very excited to have a public trail for their use. Somehow the Rio Ground Trail changed from soft track to mostly asphalt. From recent inspection we could see that the Rio Grande Trail is beautifully maintained and that in some sections effort has been made to widen and separate the soft track for equestrian use. The reality is that for most horsemen asphalt is slick and dangerous for barefoot or steel shod horses. They can fall down and injure themselves and their riders. Many pedestrian users also miss the old soft track. Soft track is easier on the human body for joggers and walkers. When the summer sun heats up the black asphalt, dog walkers can keep their best friends footpads from burning on the hot bike path. It is called “Soft Track” for a reason. It is kinder and more inclusive for all users. The asphalt path is great. 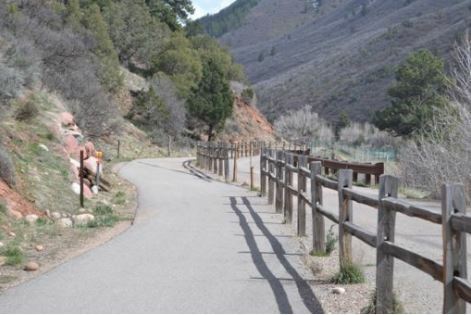 People love riding their bikes on the Rio Grande Trail, lunching at “The Tavern”, enjoying the mountains, the river, the wildlife and the beautiful open spaces. The soft track improvement would offer the slower, kinder path for those walking. 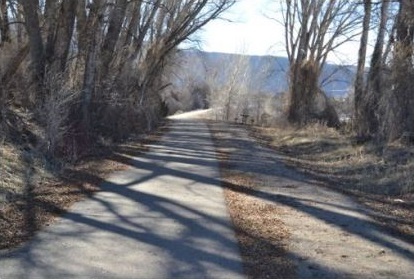 Everyone should have a place and a way to move along the Rio Grande Trail. Now is the opportunity to put into the management plan an improved soft track for a more enjoyable experience for everyone’s use. 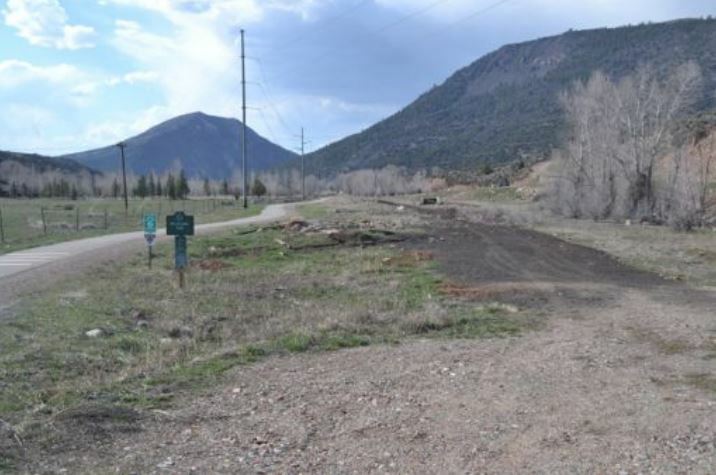 The soft track improvements meet the goals of the Pitkin County Home Rule Charter and 2011 Pitkin County Strategic Plan. 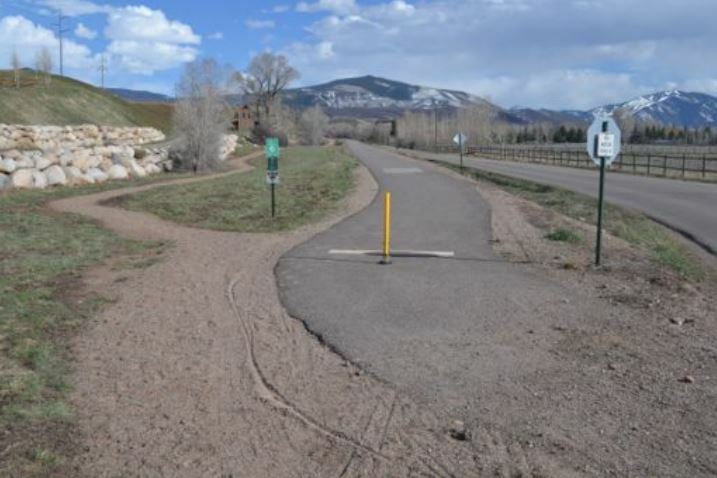 Some of the Rio Grande Trail from Aspen to Emma has soft track in place. Some sections are narrow, directly next to the bike path with drop off shoulders, which makes them unsafe if a horse should shy from bike path traffic. 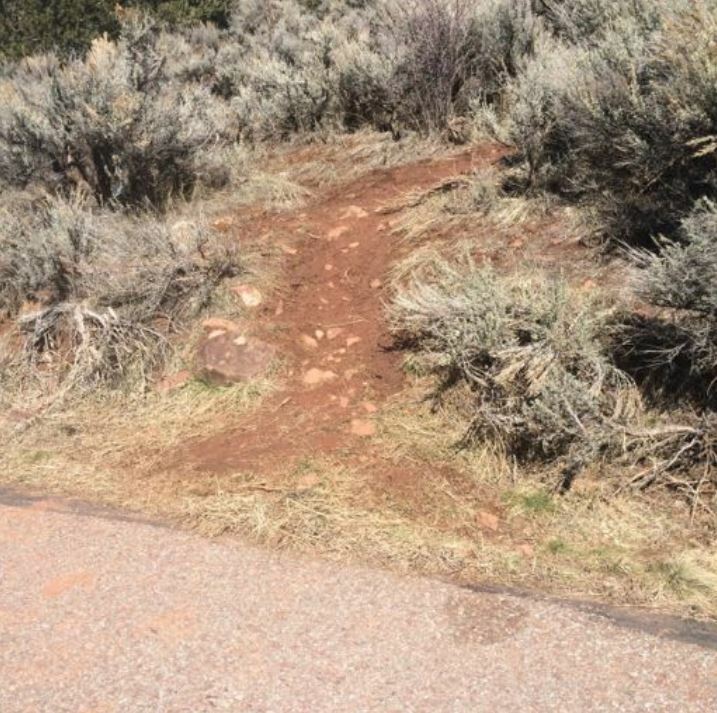 Some of the trails are fenced to constrict the bike and soft track configuration, again making it dangerous. There are soft track sections that are separated from the hard surface path. There are several areas along the Rio Grande corridor where the old unimproved railroad bed is already separate from the hard surface. 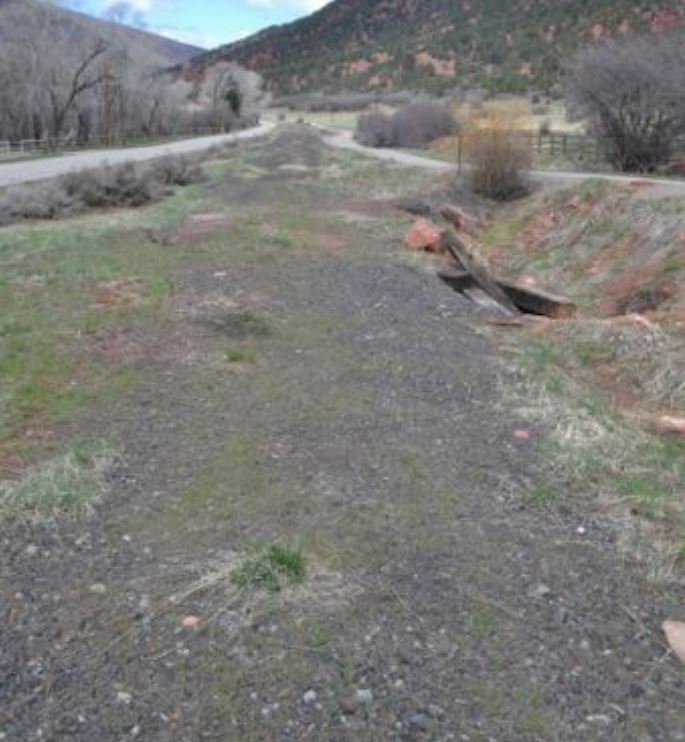 With some small improvements this old railroad bed would be ideal for equestrian use. In many places there is no soft track, only hard surface, which makes equestrian use dangerous. 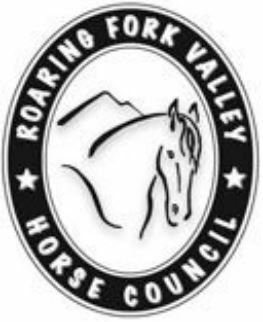 The Roaring Fork Valley Horse Council greatly appreciates that Lindsey Utter from OST & Bret Meredith from RFTA came and made a presentation to RFVHC about the Rio Grande Management Plan. Lindsey and Bret asked that the equestrian community give specific input on the soft track and equestrian parking to be added to the plan. They also wanted specific design ideas for how the soft track and parking could work along restricted areas due to limitations through portions of the trail corridor. 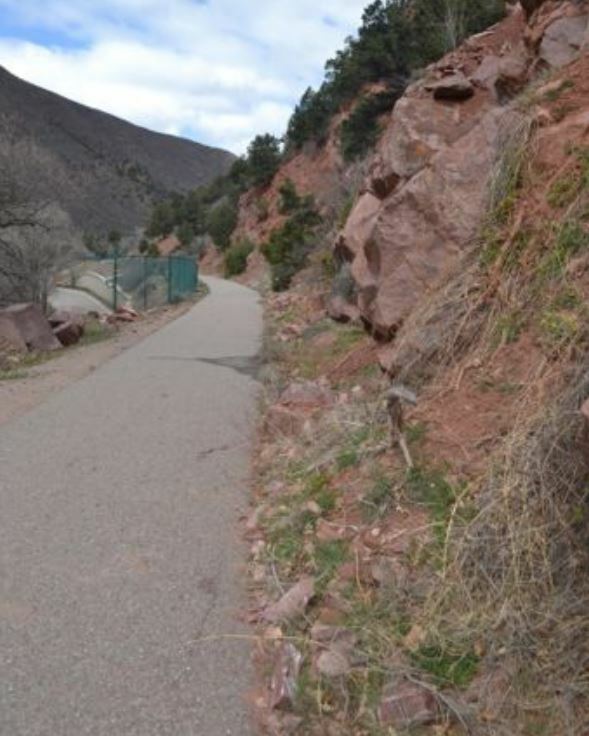 We have included photos and notes showing different trail sections where improvements can be made. Also we show examples where the existing trail is in good shape for multi users. 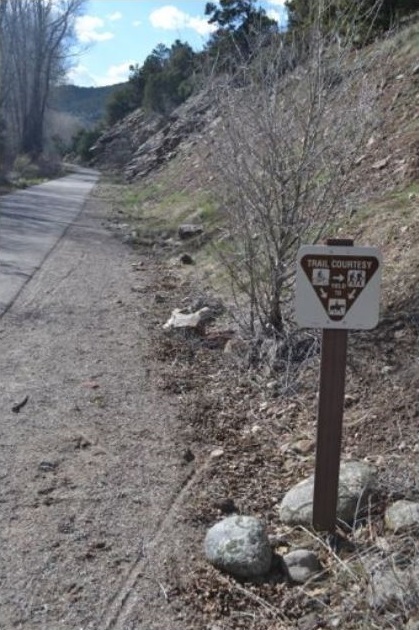 Rather than submitting a comprehensive foot, by foot explanation of trail improvements, the RFVHC would like to be a consultant for OST on the design for equestrian trail and parking. Working together the OST and RFVHC will save time and money, while making the trail implementation process smooth and easy. We realize that improvements may not be implemented all at once, but as long as soft track and parking for equestrian use is specifically addressed in the management plan, then the equestrian community will feel confident that their needs will be met. 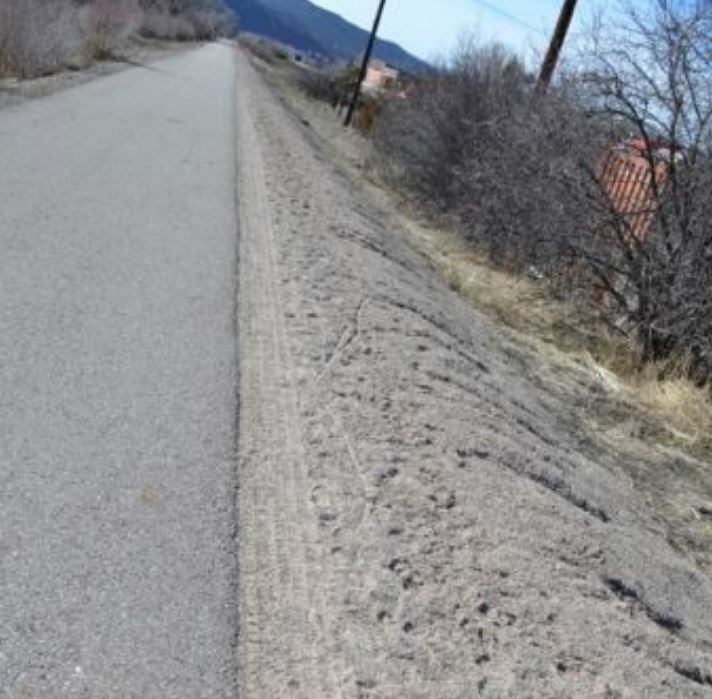 This is the current existing Rio Grande Trail just east of the Emma School House, where the soft track and the hard surface are side by side, almost 50% - 50% in width, and in a fairly constricted section of the corridor. This soft track footing that OST is using is excellent for equestrian use. You can see many pedestrian and dog foot prints on the soft track next to the bike path. These impressions are left by the different users who are enjoying the soft track. This soft track section works for equestrians, and is a good solution in a constricted area. 50% soft track – hard surface width split would accommodate the many users. As you can see there are many user prints in the soft track. bridges, and can cover existing asphalt through narrow short sections. almost 50%-50%, and it works adequately for equestrians at this time. would work for all users. driveway to homes is on right. The driveway is narrow and in bad condition. The soft track through this section of the Rio Grande is non-existent. Pinch point through the narrow constricted Arciero Rio Grande Trail section. lumberyard near the bridge across Hwy 82.
hard surface along Lower River Road. track and hard surface separate. opportunity for a separate soft track trail on the old railroad bed. Woody Creek at the Iron Works area, where soft track separates from hard surface. This is a wonderful example of separate trails for all users.